It's like a breath of fresh air for your family. 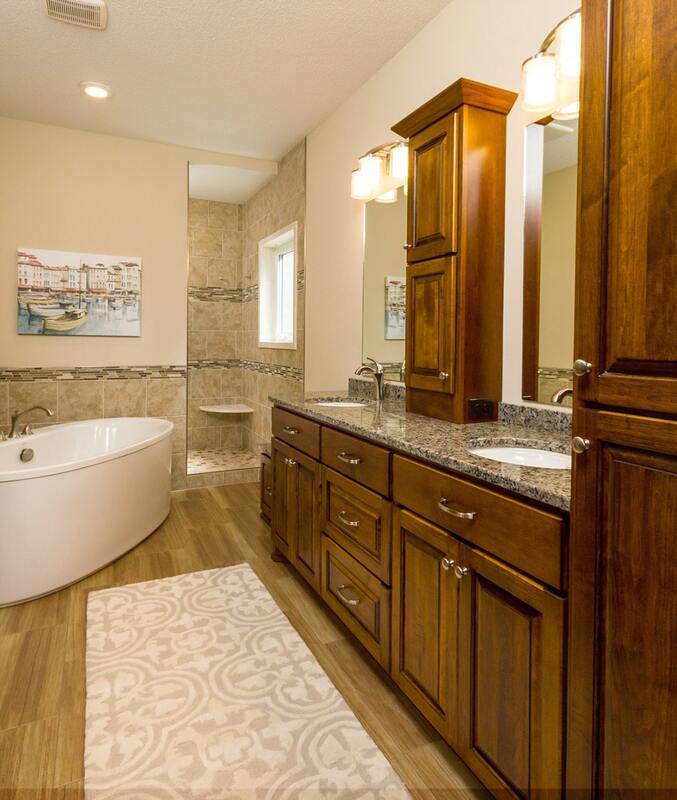 Kochmann Brothers create custom luxury remodels that upgrade your existing home. It can be hard to find a craftsman and designer that understands your family’s vision and needs. We promise to remodel your space in a way you will love and will impress your friends. 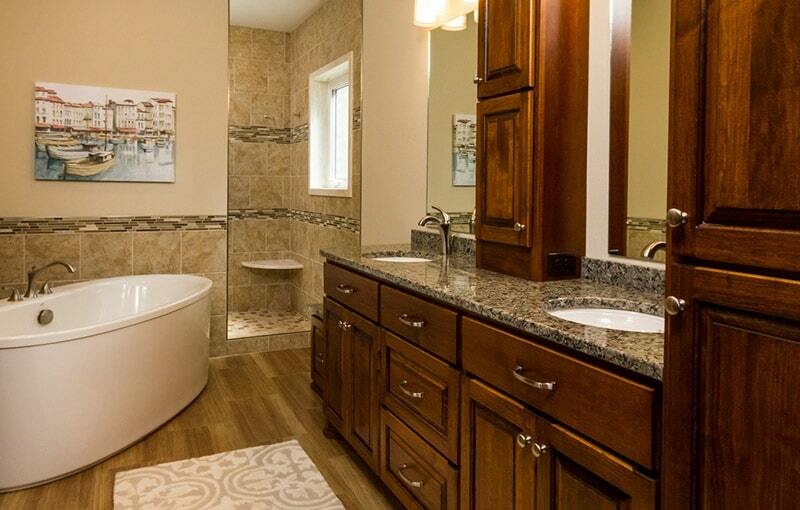 Treat yourself to a luxurious bathroom, kitchen, or living room update. We will take care of every distinct detail and weave your inspiration into the design. Your home should represent you. We take the potential of your space and maximize it - we will keep what you love about your home and update the rest. 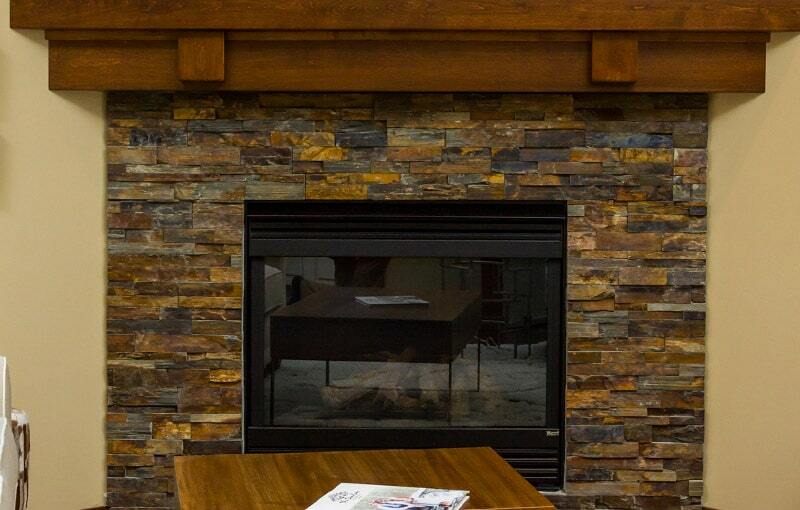 Our talented team has been helping clients create memorable homes and spaces for 35 years. We want you to finally fall in love with home. Remodeling your current home allows you to stay right where you feel at home. 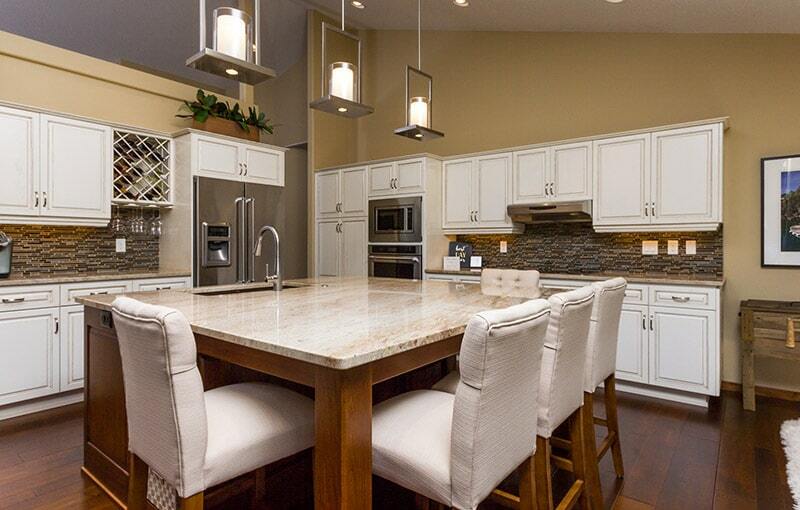 We've remodeled homes throughout the Fargo, Moorhead, Dilworth, West Fargo, surrounding metro area and MN Lakes Region.
" In addition to the exceptional customer service, we were extremely impressed with the level of detail and quality that not only Kochmann, but their contractors put into our home. " 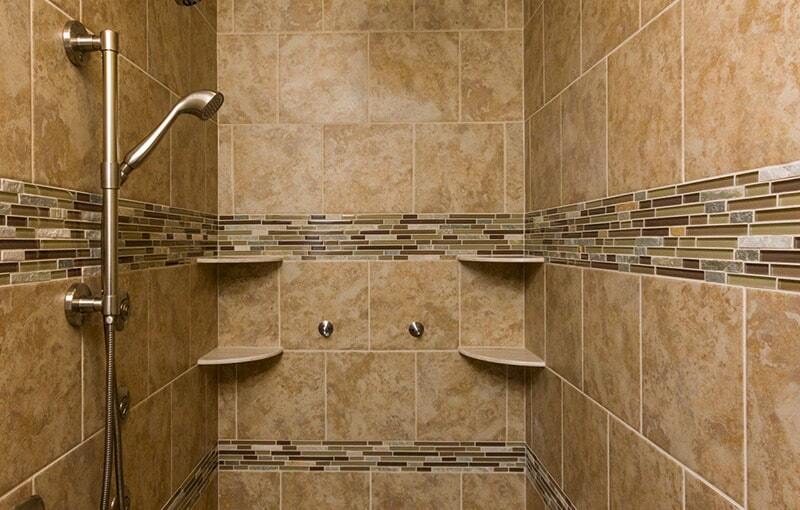 Remodeling can be stressful with a lot of unexpected challenges and delays. Our experienced team works hard to make sure you get the remodel that you deserve. From planning and budgeting stage all the way through the finishing touches, we have it all planned out.